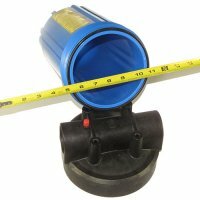 Water Filter Housing Replacement O Ring For 4 1/2 Inch Housings. 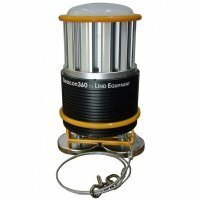 We recommend consumers keep a spare o ring on hand to avoid urgent situations. 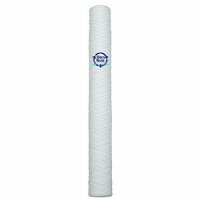 This o ring will accomodate filter housings which require large diameter cartridges. These cartridges have an approximate diameter of 4.5 inches. 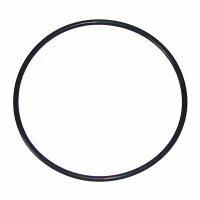 The o ring itself actually measures approximately 5.5 inch (inside diameter). An o ring facilitates a water tight seal between the water filter sump and the water filter head. The most common o rings (o-rings) used in water filtration are made from Buna N material. Buna N is also commonly referred to as nitrile. 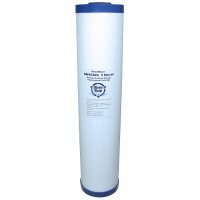 This is the ideal choice for cold water filtration because they are inexpensive and have superior performance characteristics.